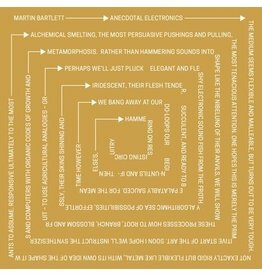 This LP is a sketchbook of Bartlett's live electronic experiments and performances. 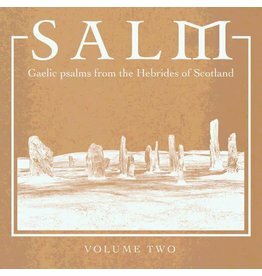 Following a sold out run of Salm Vol.1 Arc Light Editions closes the year with a second volume of Gaelic psalm singing. 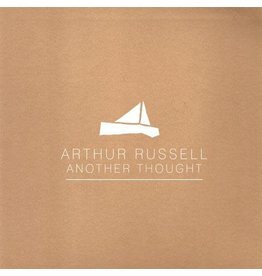 A truly excellent record, Russell's evocative, soulful-in-its-own-style singing and performing given a sweet showcase.